Winners of last year’s Art of the Avocado contest. Any artistic medium may be submitted – the only restriction is that an “avocado” must be easily identifiable in all pieces. Category is limited to the first 10 registered entries – one entry per artist, cash prize – $100. Fallbrook Chamber of Commerce will award a prize for their “Chamber Pick” and the winner of this award will be invited to design the 2020 Avocado Festival logo. Additional cash prize awards: Honorary Mayor Award, Avocado Chairman Award, Brandon Gallery Director’s Award, Holy Guaca-Moly Award, Merrill Everett Memorial Award, and the George Bamber Memorial Award. Awards will be presented at a private reception. 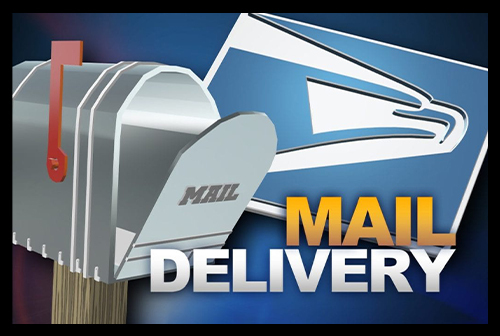 Entries should be delivered to Brandon Gallery Friday, March 29 and Saturday, March 30. No entries will be accepted after March 30. 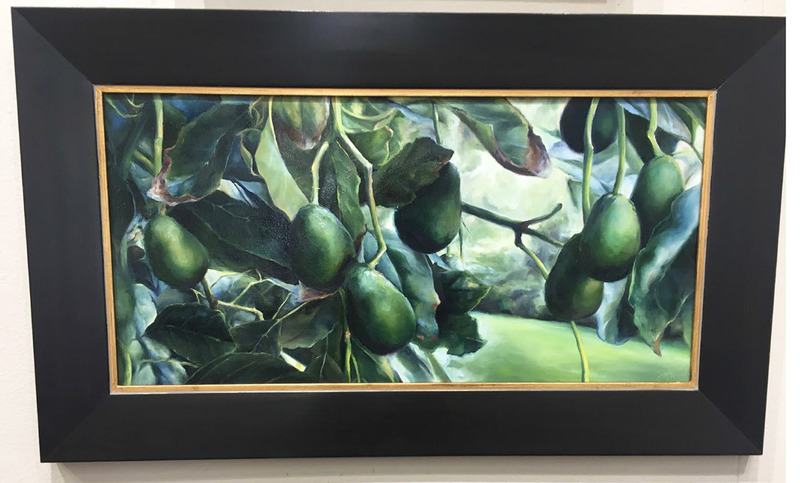 The entries in the Art of the Avocado competition will be on display at Brandon Gallery, 105 North Main Ave., from April 2—26 including the day of the Avocado Festival, April 14. “People’s Choice Award” can be voted on during April at Brandon Gallery and the day of the Avocado Festival until 4 p.m. Winner of the People’s Choice Award will be notified that evening. The contest is sponsored by Fallbrook Propane Gas Company.